Hey y’all, today we’re going to talk about sewing spandex, also know as Lycra (brand name) or elastane. Spandex is a synthetically derived fiber with incredible stretch (pure spandex can stretch 5 to 7 times its length!) and recovery. It is generally blended with other materials and then either woven or knitted to form fabric. The higher the spandex or Lycra content of a fabric, the more stretch and recovery you can expect it to have. 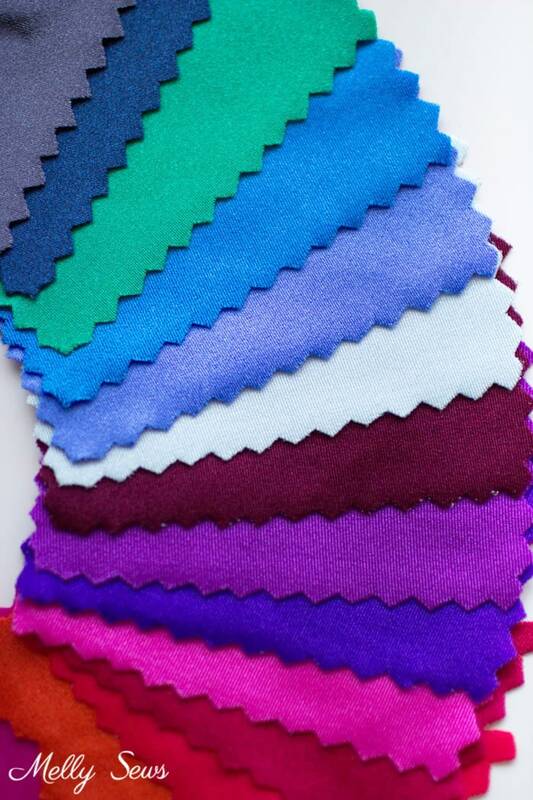 Even though spandex fiber makes an appearance in many fabrics, when people refer generically to spandex, they’re generally talking about nylon/spandex or polyester/spandex blends knitted with 4 way stretch. Think about the type of fabric that swimsuits, dance costumes and other form-fitting stretch garments are made of, and that’s the type of fabric we’re talking about sewing today. 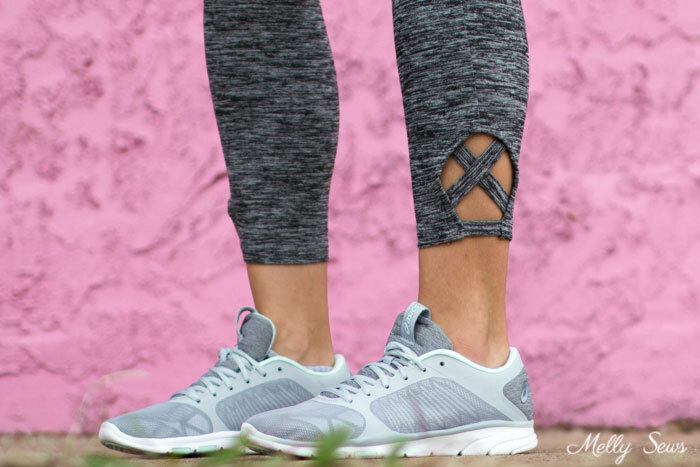 Spandex is used often in athletic wear because of the stretch and recovery properties it has, so the month of athleisure would not be complete without talking about it. 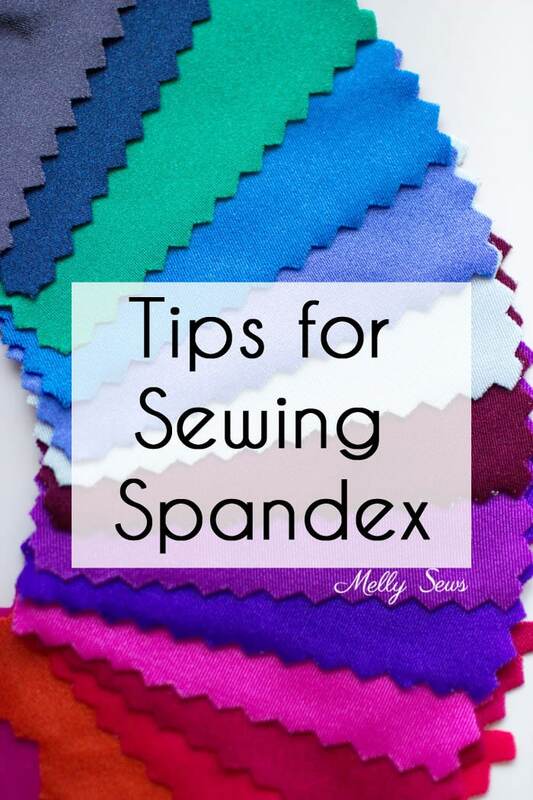 In this post about knits I address general tips for sewing stretch fabrics, and those do apply to spandex, but today I’m going to share some additional tips because sometimes it seems like spandex has a mind of its own! First, check your pattern – there are probably specific suggestions for fabric type. When looking for spandex for activewear, you’ll likely encounter nylon/spandex blends in lighter and heavier weights, performance Lycra (aka, Coolmax, etc) that may have wicking properties (to pull moisture/sweat away from your body) and polyester/spandex. Cotton or rayon spandex blends are generally thinner and not suitable for athletic performance wear, but may be good for t-shirts and tanks. As for where to buy, I like to get mine in person when I shop in Dallas’s warehouse district. I’ve also found lovely spandex at my local Joann (that’s where I got the fabric in the leggings I’m wearing), but that can vary widely and I wouldn’t order it online from them. From Fabric.com I’ve been very pleased with the Pine Crest blends. I also frequently order from Seattle Fabrics, but it’s worth ordering samples first so that you know exactly what you’re getting. And finally, I hear good things about Spandex World, but I haven’t personally ordered from them. They do have more selection of spandex than the other sites I mentioned. I will also caution, that in all my decades of sewing, nothing has made my want to pull my hair out as badly as metallic spandex fabric. So if you’re new to spandex, approach shiny stretch metallics with extreme caution as many, many machines hate them. My best tip if the shiny sucked you in is to stabilize the seams with tissue paper under the fabric and go very slowly. You can try a universal needle, but in general you’re going to need a ball point needle, and things can get confusing here because you may see needles labeled ball point, stretch, and jersey. So which one do you get? Both the stretch and jersey needles are ball point. If you’re dealing with the Schmetz brand the package will probably say Jersey and Ball Point somewhere. 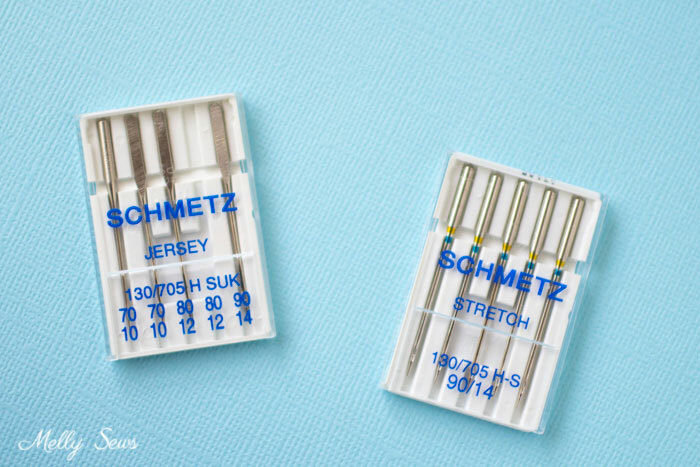 These Jersey/Ballpoint needles may work with your machine and spandex, but Schmetz recommends the Stretch needle for this application, which has a deeper scarf (the indentation above the needle eye where the bobbin thread is grabbed) and shorter eye. The shorter eye can be problematic with thicker threads, so if you’re experiencing skipped stitches with a stretch needle, try a thinner polyester thread or a larger needle. 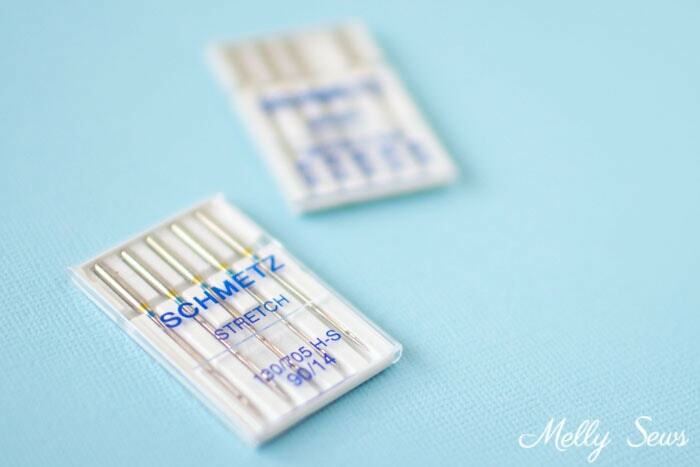 Needle sizes are by number and a larger number = a larger needle. Thread weights are by number, and bigger numbers = thinner thread. As an example, Coats and Clark Dual XP All Purpose thread is 35 weight, so if that is a problem in your machine you might try a 60 weight thread. 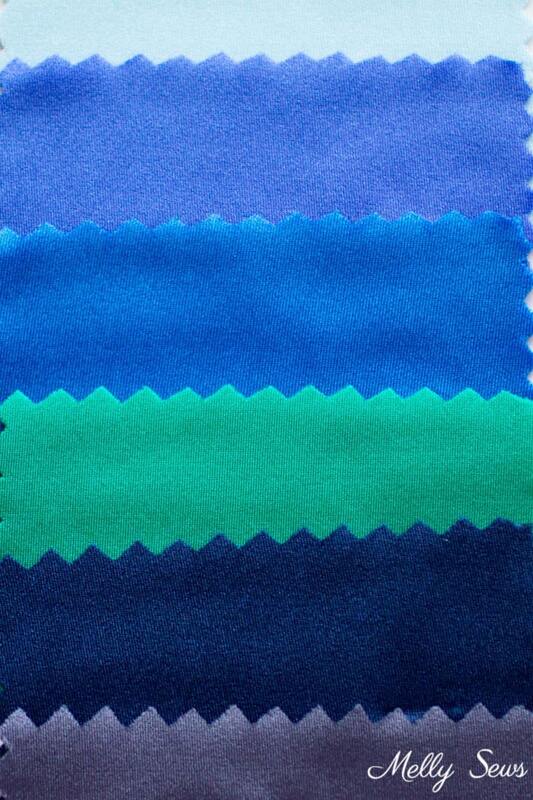 As mentioned above, polyester thread is a good general pick for sewing spandex. 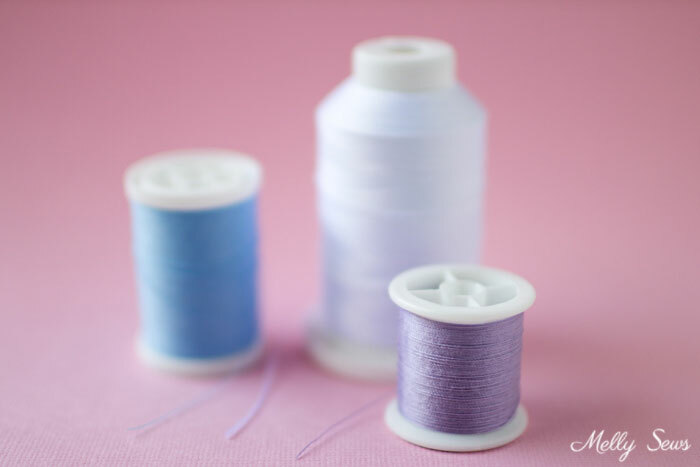 If using a serger or cover stitch machine, you may also want to consider wooly nylon thread, especially for the loopers. This post on stretch stitches covers several different types of stitches. Because the fabric/machine/needle/thread combination can be tricky to get right with spandex, it’s important to sew several sample stitches first to see how they’ll perform. 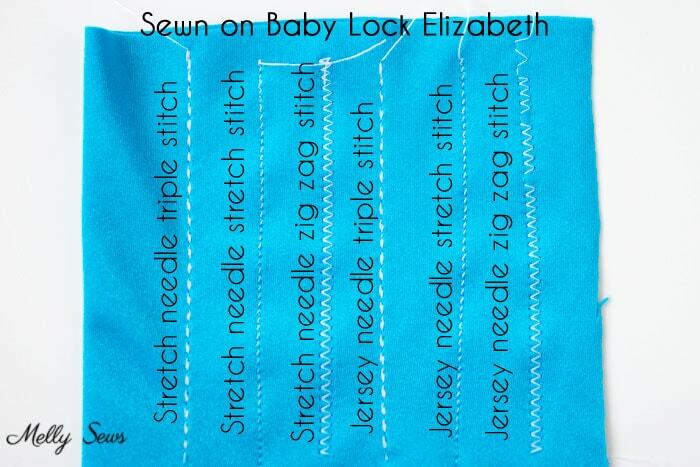 Try different stitches as well as adjusting the stitch width and length to find one you like. Once you think you have the right stitch on your fabric, also make sure to double your fabric and sew again (as you will be on seams) because sometimes that double layer of spandex can make your machine behave differently. Below are some samples sewn on two layers of nylon spandex with my modern Baby Lock Elizabeth machine and using Coats and Clark Dual XP General Purpose thread. The jersey needle worked fine for everything except the zig zag stitch, where you can see skipped stitches. That didn’t happen with the stretch needle. I’ve also heard that vintage machines can’t use stretch needles/won’t sew spandex. So I did a few tests for myself. I have a Singer 503 that is pushing 60 years old that I used for this test. I did not use my even older machine because it only does a straight stitch and I don’t know why you’d want to sew a straight stitch on such stretchy fabric – it’s a recipe for popped stitches. I did sew a straight stitch for my sample just for purposes of comparison, but I would not use it in an actual garment. Just like my modern machine, both needles worked, but the jersey needle caused skipped stitches with the zig zag stitch. Spandex loses its elasticity and recovery with heat. So don’t wash in hot, dry on hot, or press with a very hot iron (using a pressing cloth and a low temperature setting is best). Luckily, spandex is hard to wrinkle. I recently got 18 yards of matte silver lycra from Fabric Wholesale Direct and was pleased with the product and the quality / price ratio. I sewed a 4 thread mock safety using Wooly Nylon on the loopers and had excellent results. Thank you Kelly and all the commentators!! 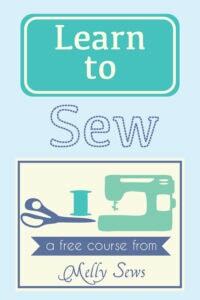 I just read this post in March 2019 and want to say I learned a lot from all you fellow sewists!! 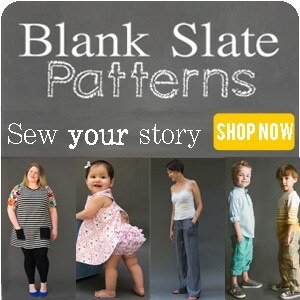 I have purchased from Spandexworld online and they have a wonderful selection. I got a beautiful leopard shiny stretch fabric from them – and every time I wear an outfit (I made several) made with this fabric I got many complements. Note: They didn’t pay me to say nice things about their products. If you ever go to New York City – make sure to check out their store. Also I have tried the Eloflex thread but only in the machine bobbin. Works great and certainly provides the stretch needed but wooly nylon on a serger is still the best way to sew these tricky stretchy fabrics. Excellent post and tips. My machine definitely prefers stretch needles. I sew a lot of nylon lycra and have always used the stretch needles but I’ve found another that works even better and lasts far longer too! It’s the HAx1SP ‘superstretch’ needle. Both Organ and Schmetz make them, they’re chrome coated and last far longer as a result. There is more info from Schmetz below. They’re in the 130/705H needle system so they fit & perform just as well in ordinary sewing machines as they do in those sergers/coverstitchers that don’t specify ELx serger needles. Thank you very much for this article. I am in the midst of a swimsuit sewing blitz and the information in this article answered my many questions. At last, a comprehensive article on what to do in order to prevent skipped stitches. Great info. Thank you so much for sharing your knowledge!???? That was great! Well illustrated, concise, thank you. Thank you. Great info. 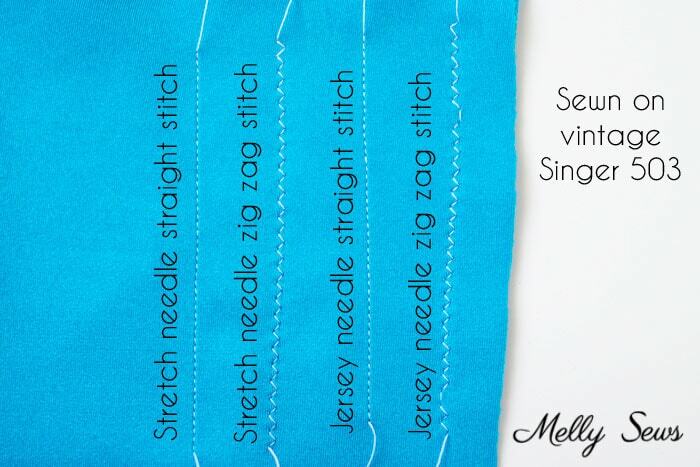 Will definitely use these tips when next sewing spandex.